Balázs Sarkadi, MD, Ph.D., spent several years as a post-doc and then as a visiting scientist at major universities in the United States and Canada. 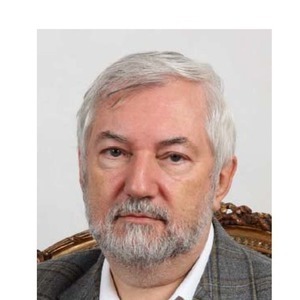 He is research professor at Semmelweis University, member of the Hungarian Academy of Sciences, past president of FEBS, member of several international research societies including the Academia Europeae. His research has been focusing on membrane proteins, including the investigation of ABC membrane transporters, which play a major role in the multidrug resistance of cancer, in general pharmacology, and in stem cell function. His recent work is related to transporter regulation in cancer cells and stem cells. He has published more than 280 papers in international scientific journals, with a citation number over 13,000 (in WoS, or 17,000 in Google Scholar) and a h-index of 60. He has several international patents already in commercial applications.